The 2019 NHL Convention will be held August 9-11 in Savannah, Ga. Download the 2019 Convention Package here. 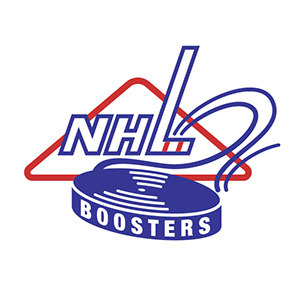 Visit the NHL Booster Club site as well as our fellow member clubs here. View a letter from Snider Hockey in recognition of the NHLBCC's contribution here.